 2014 Jaguar F-TYPE Base **Eligible for a 100,000 mile Hennessy Certified Warranty! **, **Clean CarFax! **, **Exceptionally Low Miles! **, **Jaguar/Land Rover Service Loaners available! Call now for details! **, **We pay top dollar for trades! **, 14-Way Performance-Style Front Seats, Black Pack 1, Gloss Black Front Grille Surround, Gloss Black Front Splitter Aero Splitters, Gloss Black Hood Louvers Mesh, Gloss Black Rear Valance, Gloss Black Roll Hoops, Gloss Black Side Power Vents Mesh, HD Radio SIRIUS Satellite Radio, Radio: Meridian 380W Audio System w/10 Speakers, Wheels: 19' Centrifuge Web-Spoke Alloy (Black). 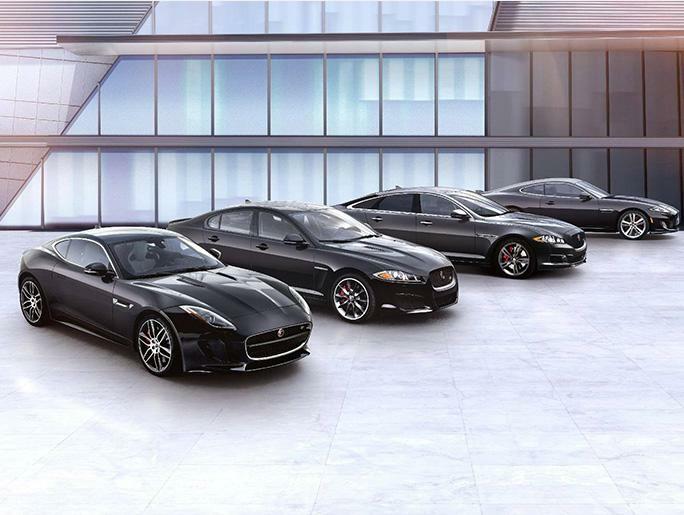 Here at Hennessy Jaguar Land Rover Buckhead, we have a tremendous Pre-Owned Inventory including a vast selection of Luxury/High-Line Vehicles! Why pay a Premium for a Luxury Vehicle when you can save THOUSANDS with us? On top of our aggressive pricing, we are a proud part of the Hennessy family and our extensive dealer network affords us the ability to offer you a Hennessy CERTIFIED WARRANTY on most vehicles with 100,000+ mile coverage AND STILL save you thousands versus our competitors! Stop by and let us show you the Hennessy way! Welcome to Hennessy Jaguar Land Rover Buckhead, the nations #1 volume dealer of Certified Pre-Owned Land Rovers and Jaguars! We offer the largest selection of New Pre-Owned Land Rovers and Jaguars in the entire country, accompanied with outstanding deals and unparalleled service! We are a proud part of the Hennessy family, the most trusted name for luxury vehicles in metro Atlanta for over 50 years! Hennessy operates 15 dealerships in the Atlanta market, which provides us with access to an over 2,500 vehicle network! No matter what you are interested in, we can help!